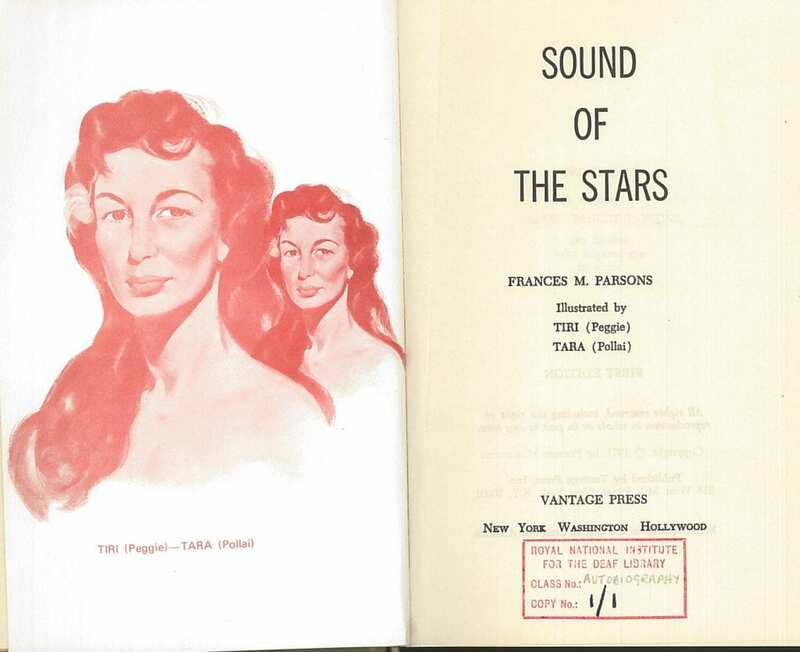 Frances Margaret Parsons and Hester West Parsons were deaf twins from El Cajon, California. They were born in 1923 and it was not realized that they were deaf until they were five, or perhaps they lost their hearing aged five (see links at end). The sisters were sent to the State School for the Deaf at Berkeley, but their father lost his job in the depression. Their mother, Hester Tancre Parsons, missed her daughters who were boarding, and conceived a plan to move the family to Tahiti, which they did in 1935. 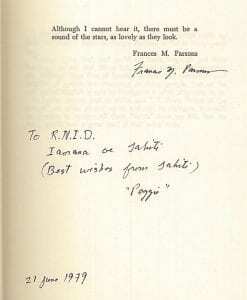 When she was fifteen, Frances began to keep a journal which was published in 1971 as Sound of the Stars. 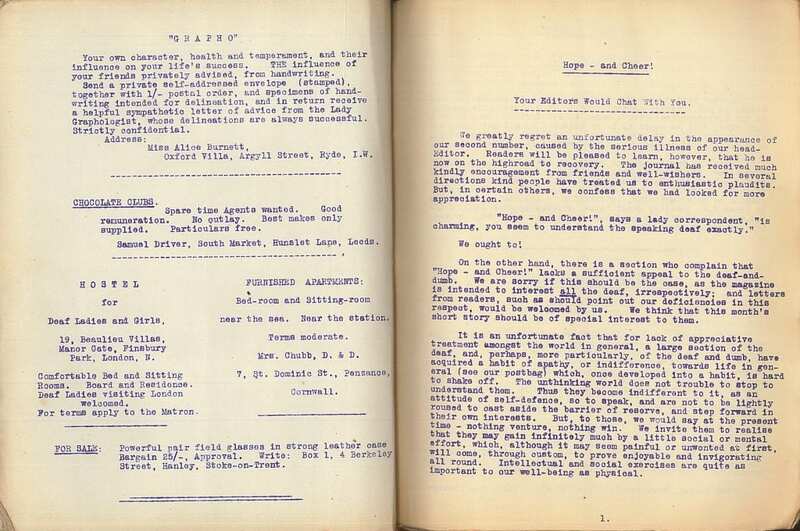 The book covers the last two years on Tahiti, from the outbreak of war until their return to the U.S.A. in January 1941. 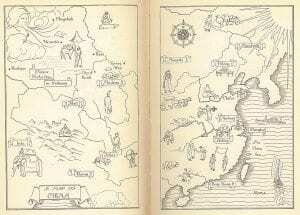 The book is full of strange and quirky characters, locals and colonials, and has line drawings in the text. She travelled widely around the world, and describes in the preface of her book I Didn’t Hear the Dragon Roar (1988) how she was being mugged in Maputo when one of the muggers realized she was deaf he told her he had a deaf sister, and then he helped her up and returned her purse. 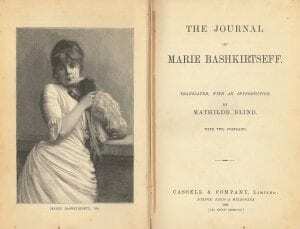 It seems that when she was asked to lecture in Argentina and other parts of the world, she realized that oralism was the dominant educational form and that inspired her to travel and encourage manual education (see here). In her late 70s she had a cochlear implant, and this website says “Parsons never back down from her belief that fluency in English was the key to success in educating deaf children.” Whatever had happened at Gallaudet in the 1980s was clearly forgiven enough for her to leave a large collection of papers to the college in her will. She died when she was struck by a vehicle while walking her dog, in 2013, aged 90. If you have a link to a proper obituary please comment below. Born Felicia Catherine Glanvill, but also known as ‘Glanville’ and as ‘Kate,’ little is known about the youth of this deaf suffragist. 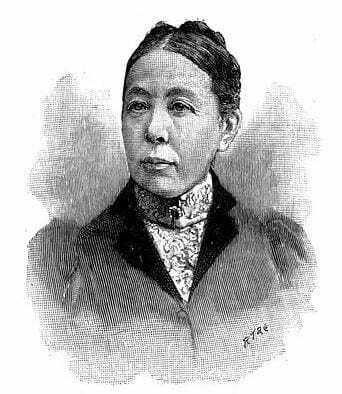 Her father’s familiy was from East Surrey, her grandfather being a ‘philosophical instrument maker.’ She was born in Peckham in 1862, and named after her mother, Felicia Catherine La Thangue, whose father was a mariner. 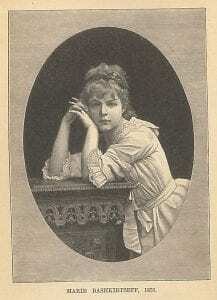 Her mother died when she was young, in 1870, and her father Frederick then died when she was about sixteen, in 1879. 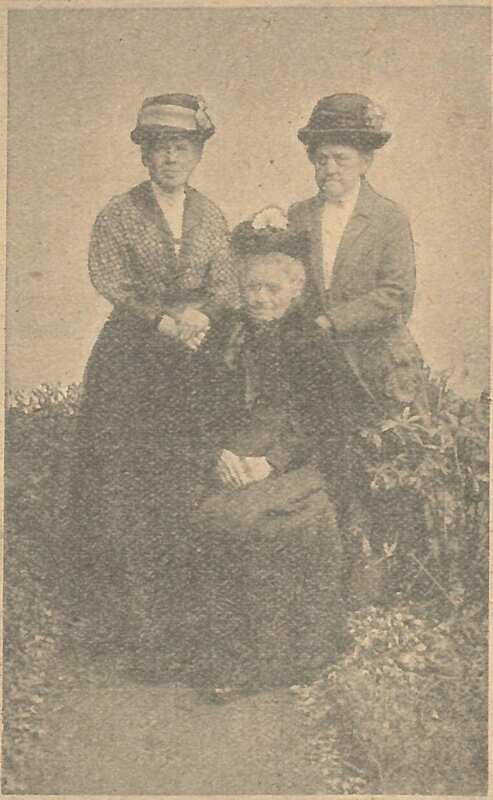 Grandmother Felicia, her mother’s mother, was described as a Professor of Music on the 1871 census, and I wonder if she took over care of her three grand daughters. At any rate I was unable to find the three sisters on the 1881 census, so all we can say about her is that she lost her hearing at some point after 1871, probably as a result of illness but after acquiring speech. She was certainly not noted as ‘deaf’ on the 1901 census, but, as said on many occasions in these pages, that does not always reflect the reality of a person’s hearing loss. At some point in her 20s, where and when I cannot say, she met met Frank Harvey, a cotton merchant, and they married in India at Cuddapah, Madras, on the 12th of November, 1890. Perhaps the family have records, perhaps not, but there may be more to discover. Her youngest sister Edith married first, in the Cambridge registration district in 1889, while Florence married a Joseph Hopley in 1900 , who was five years younger than her. The reason I have looked at the family, is that sometimes it allows a glimpse of the reasons why people made choices, such as whether to marry or not. Perhaps Kate, as we will now refer to her (perhaps she preferred to use her second name), felt forced into marriage, and the Women’s Suffrage movement helped her assert herself. After her marriage Kate had three daughters (and it seems the third Rita had a male twin Rex, who died in 1906, but that needs confirmation), but then her husband Frank died in 1905. Her marriage left her with money, a governess for her daughters, and four servants, in stark contrast with her sisters whose husbands were skilled manual workers. After the war she took up work with children again, running some form of school at Hartfield in Sussex. Her close relationship with Despard weakened. Running of that school was taken over by The Invalid Children’s Aid Association from 1924 to 1927, but then she took up running the school again. You can read more about Kate Harvey in the article by Doreen Woodford, who investigated to what extent she signed. After conversation with a witness, Woodford concluded that Harvey used finger-spelling rather than sign language. She died at her house of Wroth Tyes, Hartfield, in 1946. 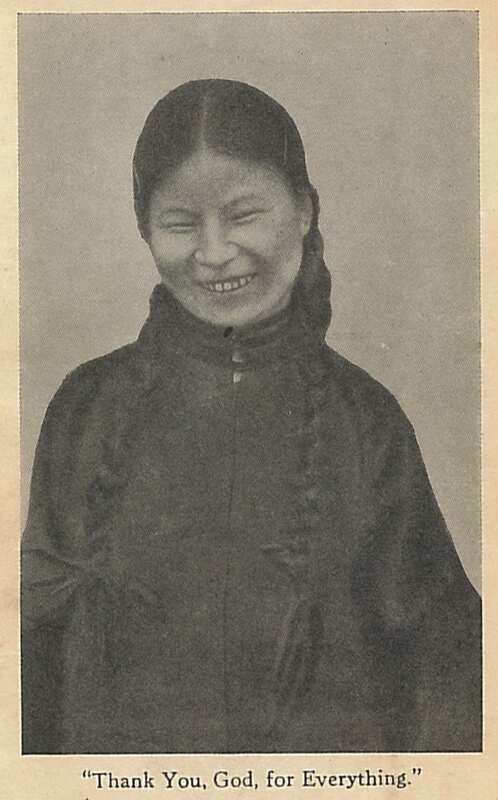 I could not find her in the 1911 census. Perhaps I did not look hard enough, but I suppose it is possible she refused to fill in the form. There at least are two women from the suffrage movement who are of interest to the history of d/Deaf people. This week, Helen Kirkpatrick Watts, was born on the 13th of July 1881, in Bishop Wearmouth, Sunderland. 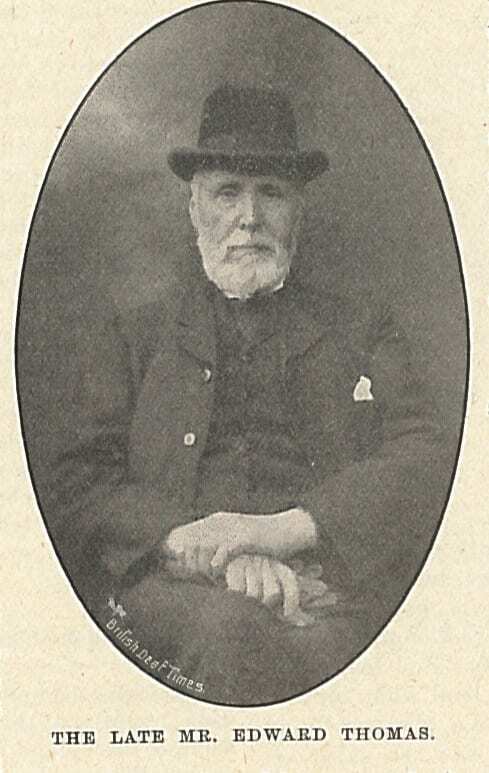 Her grandfather Henry, was classics teacher in Sussex, and father, Alan Hunter Watts, was a Church of England clergyman, who was for many years Vicar at Lenton, Nottinghamshire. Her mother, Ethelinda, was born to British parents in Oporto. 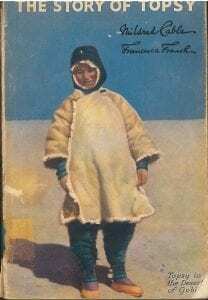 Helen was one of nine children. One of her father’s brothers was John Hunter Watts, a life-long socialist who was a friend of William Morris. I wonder whether he had any influence on her becoming politically active as a suffragette? 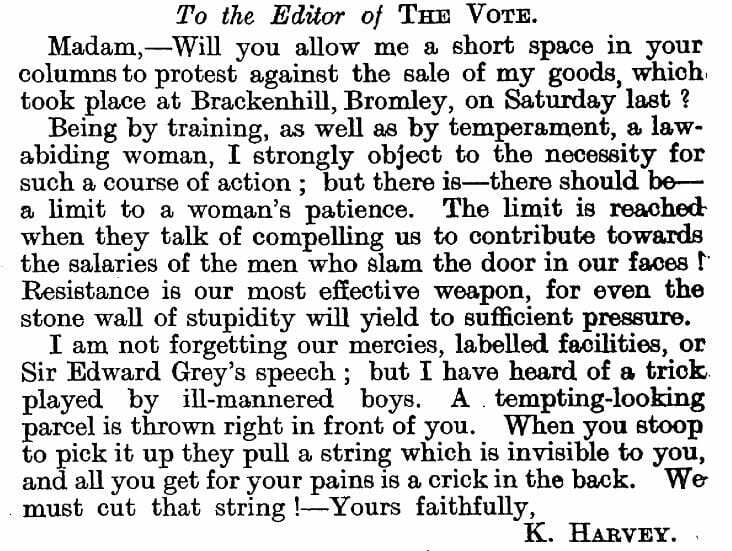 “Votes for Women” will not be won by drawing room chatter. It has got to be fought for in the market-places, and if we don’t fight for it, no-one else will… The open-air meeting is a symbol of the principles, the method, and the spirit of the most vigorous movement towards Woman Suffrage in England today. The Suffragettes have come out of the drawing room, the study and the debating hall, and the committee rooms of Members of Parliament, to appeal to the real sovereign power of the country – THE PEOPLE. 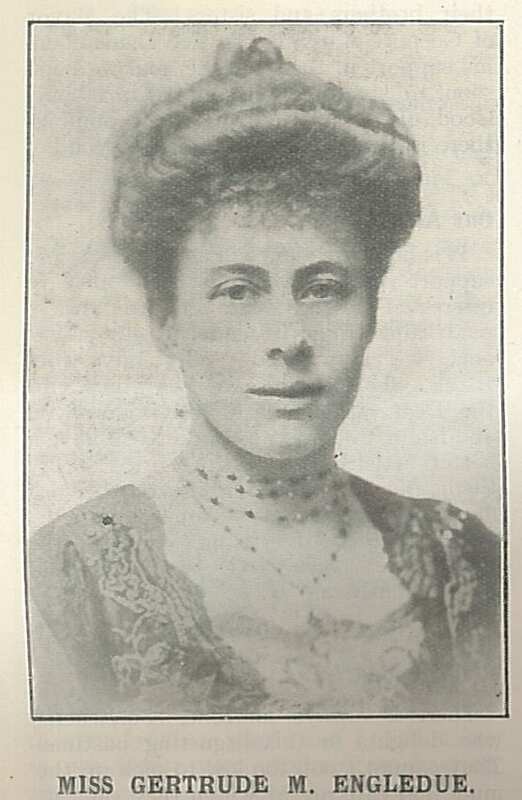 Helen was imprisoned in Holloway gaol in 1909, and she spoke at many public meetings on socialist and feminist topics. After she left the Women’s Suffrage Political Union Helen joined the Women’s Freedom League. During the war she nursed at the Mineral Water Hospital, Bath and later worked at the war office and Ministry of Labour before she emigrated to Canada for a while, perhaps intending to stay with her sister Ethelinda. For some reason she returned to Britain, leaving a trunk of posessions and papers in Avonmouth Docks for many years. She died in Somerset in August, 1972. Read more about her on Elizabeth Crawford’s web pages. I think much more could be put together about her life from all these disparate sources. 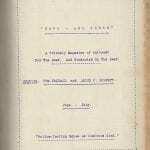 Crawford, Elizabeth, The Women’s Suffrage Movement: A Reference Guide, 1866-1928, 2001. Born on September the 14th, 1841, in Bromley-by-Bow, Middlesex (London), probably at Manor field House, near the beautiful Bromley Hall, perhaps the oldest brick building in London, Helen lost her hearing aged 13 as a result of scarlet fever. Note her birth was in 1841, as Mary Ann Helen – not 1844 as some sources say. I think she cut a few years off her stated age as she got older. She was baptized in St. Leonard’s Church in the 13th of October. She was a talented artist, and had a picture exhibited at the Royal Academy when quite young; “before she was nineteen years of age the Royal Academy accepted one of her pictures of fruit and flowers, and, later, a couple of portraits in crayons” (The Strand). With folded hands and brows of snow, on the green earth’s mother breast. Another lyric of hers, The Sprig of May, was put to music by Queen Victoria’s pianist, Jacques Blumenthal in 1883. She worked as a designer for the Royal School of Art Needlework for nine years, “painting vellum bound books, having obtained a diploma in this branch of art from the World’s Columbian Exhibition. 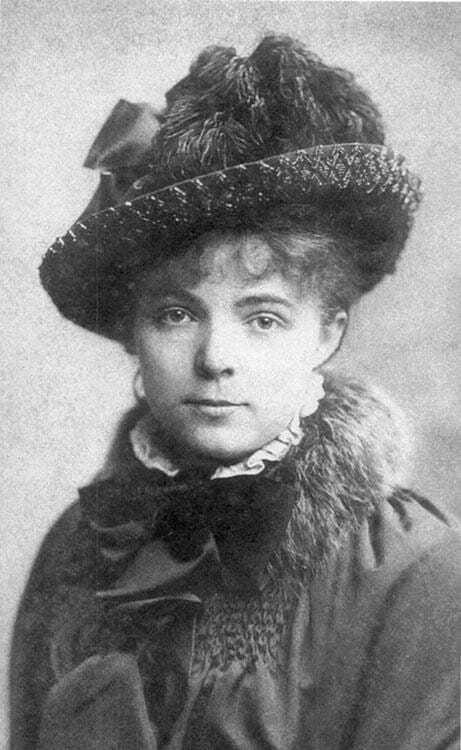 In 1878 she moved in to live with the novelist Rosa Nouchette Carey (1840–1909). She was certainly staying with her a 3 Eton Road, near Chalk Farm, in 1871. It seems probable that they were life long friends as Rosa was also born in Bromley-by-Bow in 1840. Carey left her an annuity when she died. To her the pleasantest part of her work was that done for children. On leaving the Royal School of Art and Needlework she was for some years engaged in editing for Messrs. Raphael Tuck and Co., and also wrote many stories and verses for children. She said that the great regret of her life was that she did not become proficient in lip-reading. She had become accustomed to the use of the manual alphabet on the part of her friends, and her life being a busy one, she had neither time nor opportunity to acquire an art which a few years back was regarded as of doubtful value compared to other branches of learning. Helen Marion Burnside died at Updown Hill House, in Windlesham, Surrey, on the 5th of December, 1923. Burnside, Helen Marion, Help for Deaf Girls. The Girl’s Own Paper (London, England), Saturday, August 14, 1897; pg. 734; Issue 920. The French sisters died within a short time of each other in 1960, leaving Eileen a comfortable inheritance. According to one of our old library index cards from Selwyn and Kate Oxley, Topsy was the first Deaf person to be on television in Britain, with the Trio, at Alexandra Palace. That would have been before the war. It may be that the BBC archives could confirm that. I have not discovered whether Eileen/Topsy had any contact with the Deaf community in Britain – I did not see an obituary in the British Deaf News. She died in 1998 in Penge. If anyone knew her, please do comment below. As we see, not all the pupils were deaf. We might presume that although he was divorced, he felt unable to make his re-marriage public knowledge because of the social stigma. * Gertrude seems to have retained her maiden name, even unto death – her registration is as Engledue – and neither William Roe in his article on Fairbairn in Peeps into the Deaf World, nor Gilby in his memoirs, mention that he married Gertrude. Perhaps the couple’s friends kept the secret, but perhaps only a few people knew. Gertrude died in Northiam, Sussex, on the 29th of April, 1952, and is buried in Tunbridge Wells. How sad that they felt they could not live together. *I have not found a divorce record for them – if you have, please leave a comment below. Indeed, did they get divorced? Geoff Eagling and Arthur Dimmock say that the certificate for his second marriage in a registry office, calls him a bachelor. When Florence died in 1941 she was called lady Fairbairn, Sir Arthur’s widow in The Times. A Times story for 1909 reports the wedding of Thomas Fairbairn, arttended by Sir Arthur and ‘Mrs Fairbairn’ – is that Gertrude, as she is not called ‘Lady Fairbairn’?